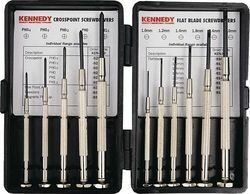 Pioneers in the industry, we offer tool kits, screwdriver set, precision screwdriver and steel hand tool from India. 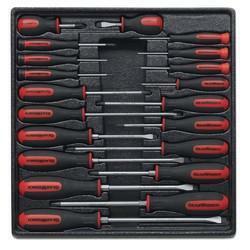 We are among the acclaimed names in the industry for distributing and trading Tool Kits. 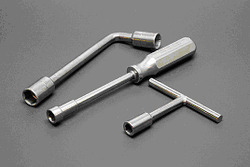 The offered tool kits are made in tune with the industry standards and are applicable in automobile, electrical and heavy machinery industries. 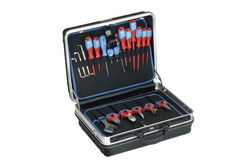 These tool kits are comprehensive and comprise of products that are resistant to wear & tear, non-corrosive, seamless in terms of finish and available in a wide range of specifications.